“If a missionary, during his first years, should attempt to keep such an account [Note: For today’s audience a blogpost.] he might find little to insert under most of the dates, but the number of pages read, new words acquired, and idle conversations with the natives—idle, indeed, in substance, but not in purpose, being indispensable to his thoroughly attaining the phraseology and pronunciation of the language. As I make some beginning in my own Burmese studies I feel a lot like Judson. 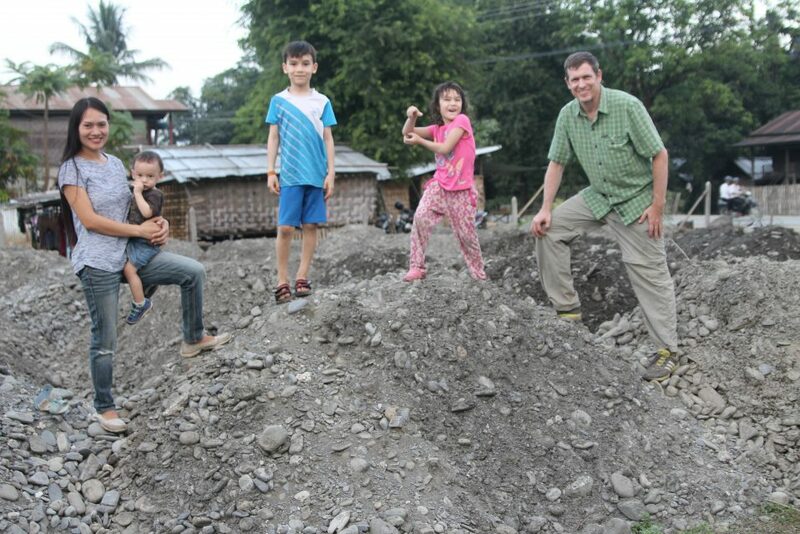 Yet, my cumbersome attempt to do Burmese study is essential for our family’s long-term success in the field. To reach those whose hearts have yet to hear the gospel, will be much easier to do if I can speak, read and write in a comprehensible way. 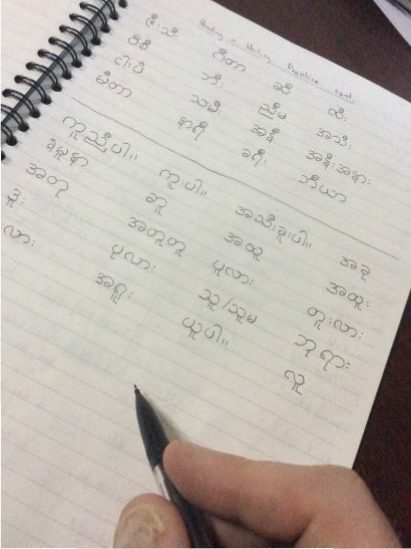 Practicing reading and writing Burmese. While setting time out for study is the wisest course of action, pressures still come. Churches and friends who know our family well, seek our help and support in ministries. One church we attend, asked that I preach at least once a month and help with other ministries also. The temptation for our family is to jump headlong into areas of ministry we believe we could impact, yet we know that we need to be more like the tortoise than the hare. There is great work in front of us, and we must prepare ourselves for it. Please do pray for our family to maintain this spirit of patience. 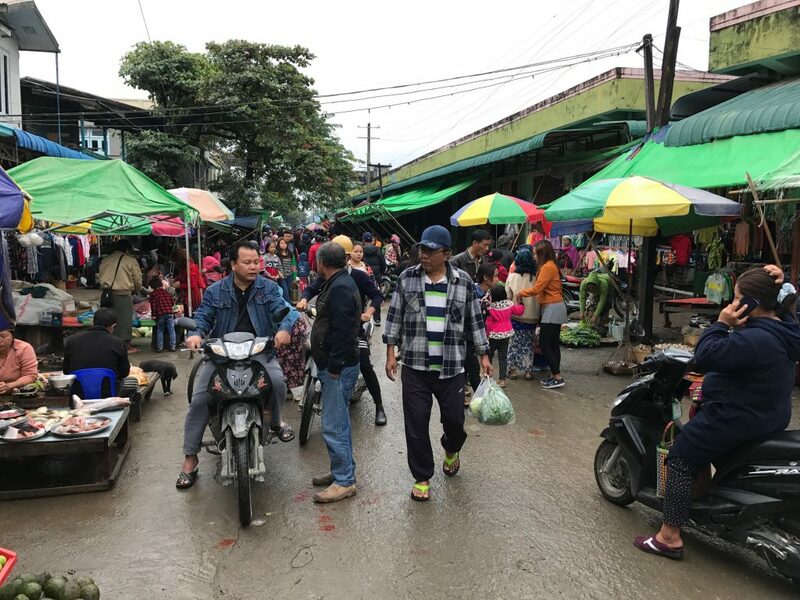 While our reports in the coming months (including this one) might seem mundane, please know what we do now is to prepare to do even greater things for building God’s Kingdom. So what does a daily routine look for us? For Austin, it begins after breakfast with his morning dedicated to homeschooling Ewing (our oldest son). 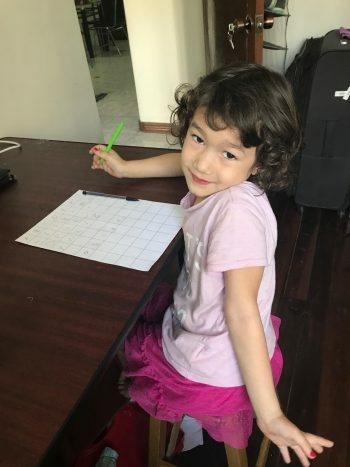 There are international schools in Yangon, but the cost, as well as the long-term plan of our family leaving Yangon in the next year or two, means we should start homeschooling our kids now. 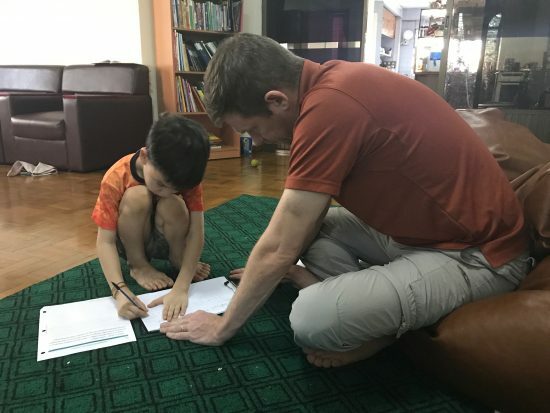 During the afternoons and into the evening, Austin continues to do Burmese language study either in homework or through a Burman language tutor that comes to our home. 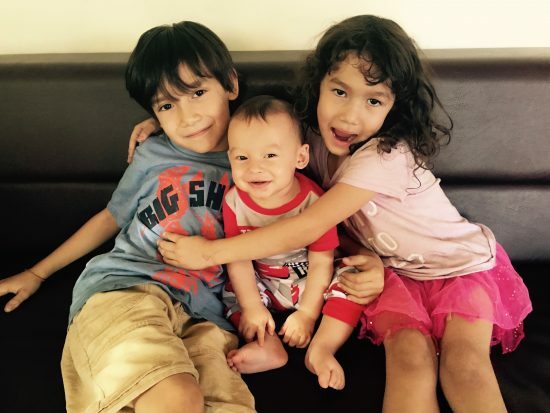 Sinte has taken charge of Eliana’s homeschooling, as well as for the caring for our youngest Enoch. 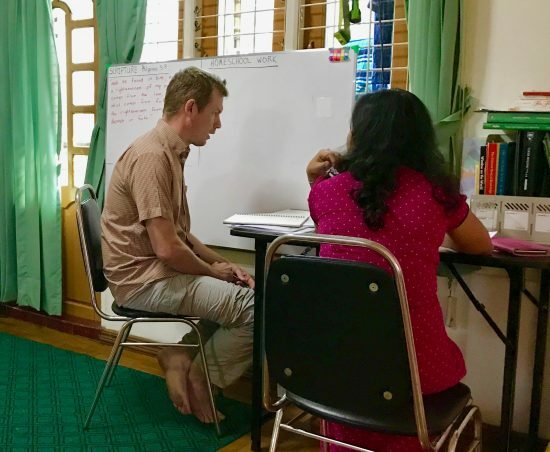 In the afternoons, Sinte is working on her MA TESOL research, which we hope will become the curriculum for the new education center we plan to open in the coming years. 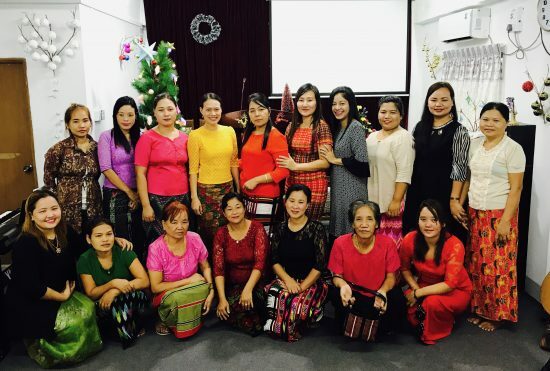 Sinte also is hoping to help in our local church as well and participate in some of the women activities in the church. So for Sinte and Austin our days are mainly filled being either teachers or students. 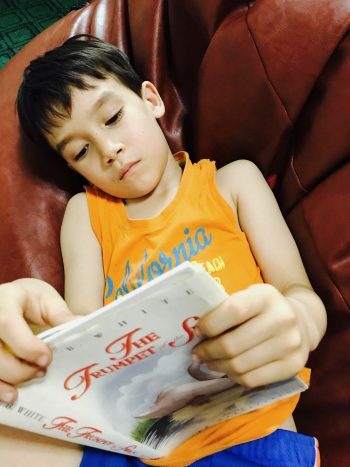 As for our kids, they have adapted well, as they always seem to. 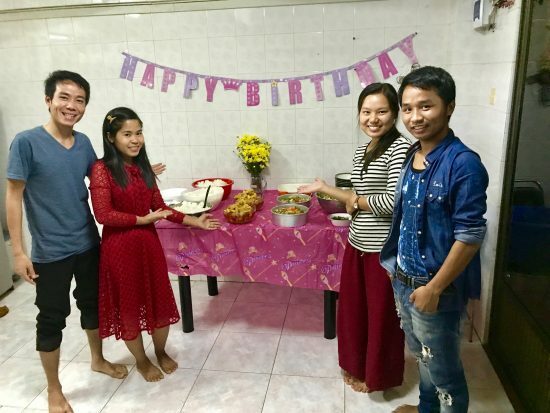 We do think there is some relief for them being here in Yangon, as we now have a place we can call home for a year or so. Our constant moving the past few years has taken quite a toll on them. 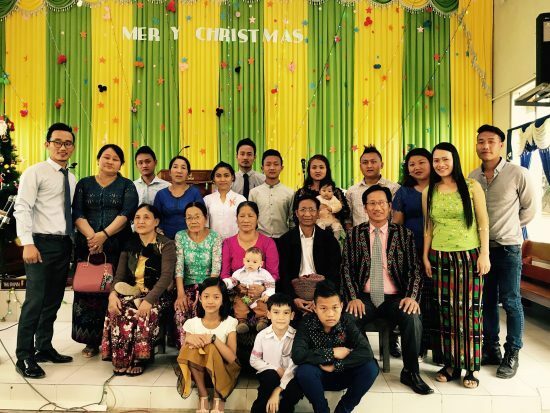 Over Christmas, our family went to northern Myanmar to visit friends and family. This is also the location we hope to move to in another year or so. 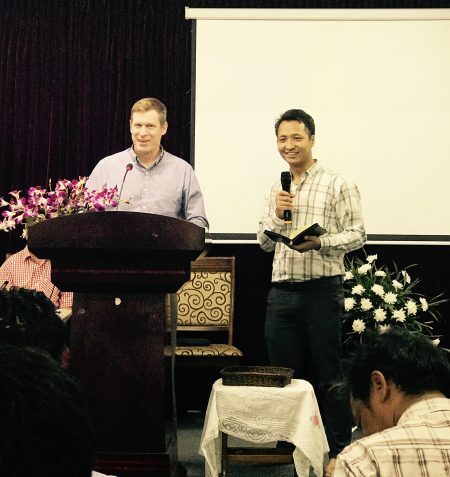 While there, Austin was able to preach at Sinte’s home church and our family spent some time with one of our ‘old’ seminary students. 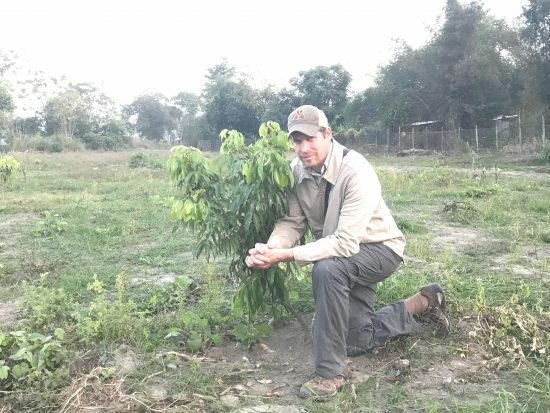 Austin was also able to do some work at a small orchard farm that we have been developing. We have over a 100+ lynchee, orange and lemon trees planted now. We hope to plant more lynchee, banana, zangtaw and coconut trees this year. Austin with his friend who was one of his previous students. Austin also had some extracurricular fun. 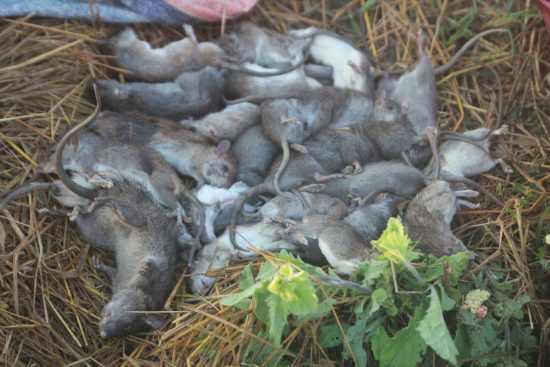 He went out into some rice fields with Sinte’s brothers, cousins and an uncle, to do some rat hunting during the night . We are connected with a local church where we have friends and family. 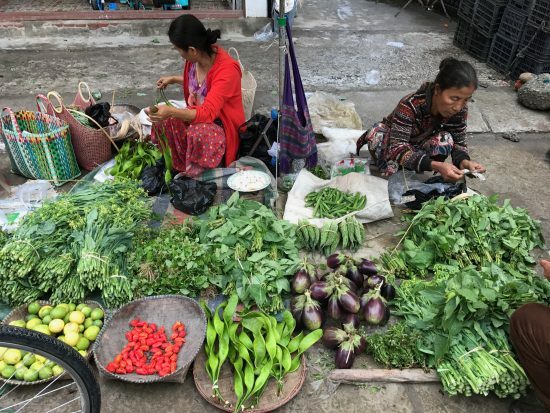 Local is debatable, as we have to travel twelve miles to get there, but because of traffic in Yangon, it takes about an hour and a half to get there every Sunday. 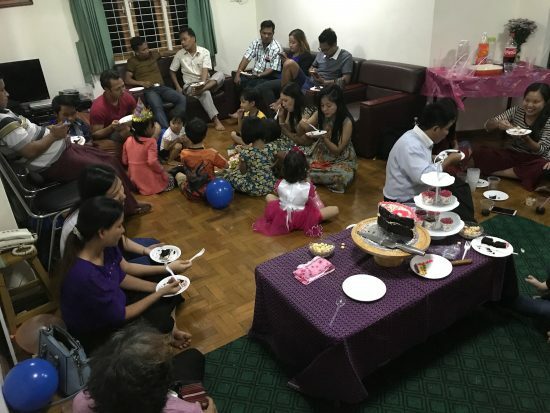 Recently, we had members of the church come to our home to pray with and celebrate our daughter, Eliana’s, fifth birthday. A great time was held by all. 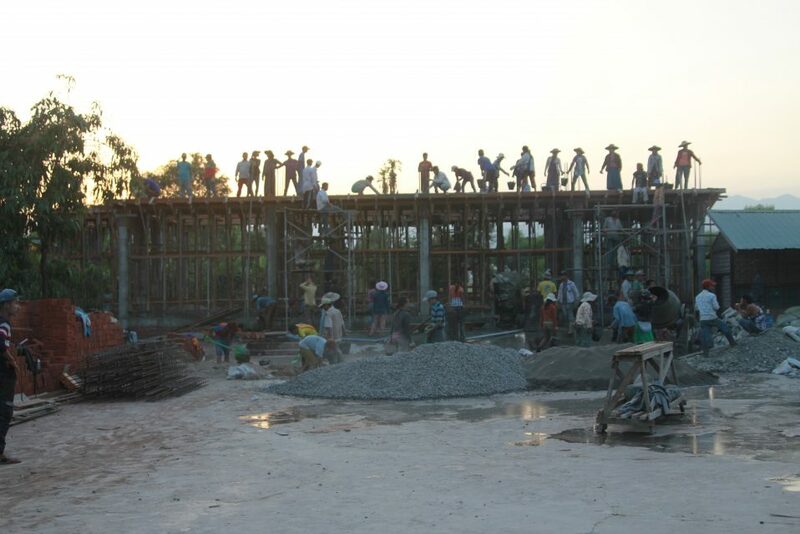 Our ministry work and additional tasks are happening as well. 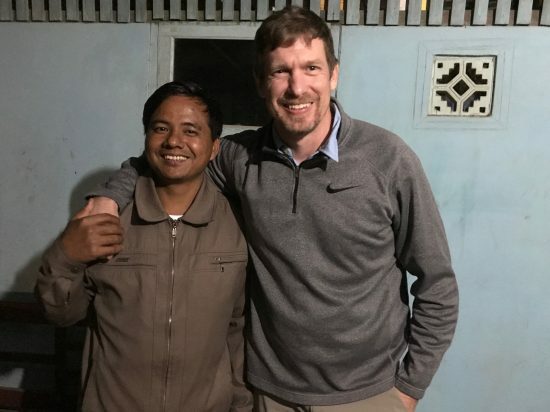 We’ve been fortunate to host some of the seminary students that Farthest Corners has supported. They came for a visit in December and then we had them over again for Eliana’s birthday as well. 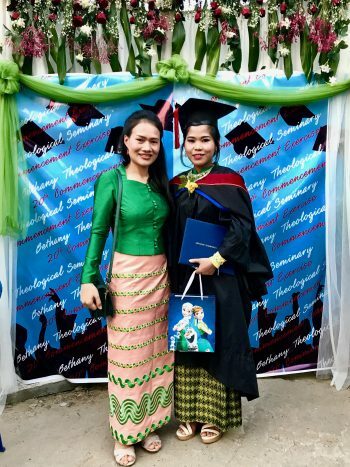 Sinte was also blessed to recently attend the graduation of one of these students that Farthest Corners provided a scholarship to. 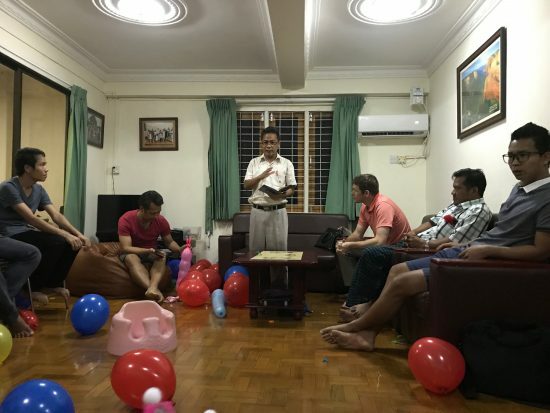 We’ve already had lots of people to our home for visits and we’re building great relationships among Christians and Buddhists alike. We are thankful to be sent out as witnesses for God’s Kingdom and we look forward to more great times ahead. We also have one major prayer request. With our family now serving in Myanmar, Rakchat our long time friend and colleague is now heading our Thailand border projects. 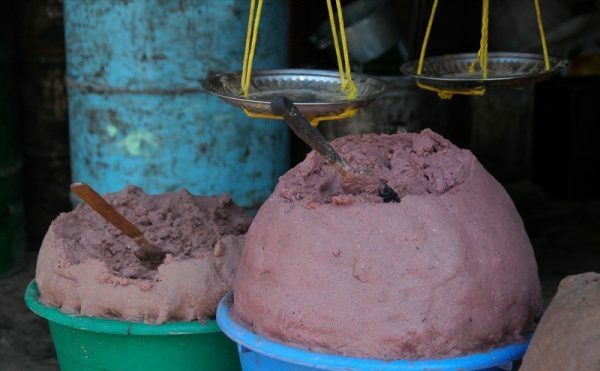 He recently was in and out of the hospital suffering from what we believe is typhoid and he became very weak. Last week, we received good news that he is now recovering at home and is able to walk some now. 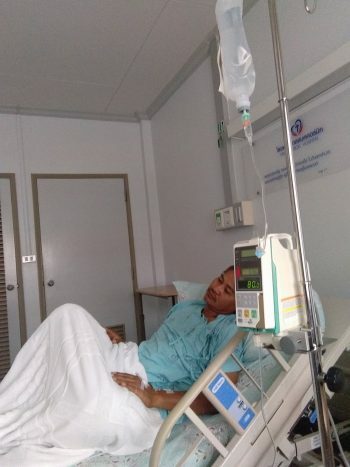 Please continue to pray for Rakchat’s recovery. Thank you all so much for your love, prayers and support.